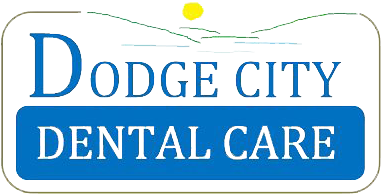 Dr. Timothy Smith and the staff of Dodge City Dental Care provide General, Family & Cosmetic Dentistry to their patients. 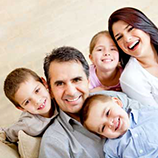 Our Friendly office staff will make sure you and your family feel right at home while we provide you with the finest in dental care. 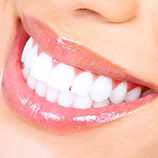 Our mission is to provide high quality dentistry for your comfort and health.